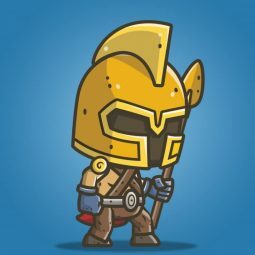 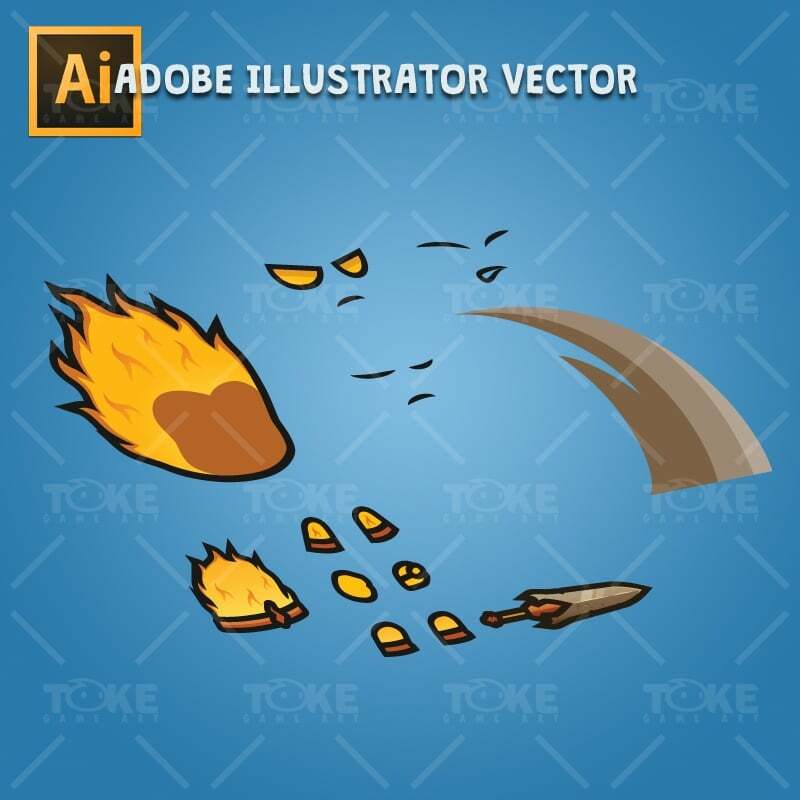 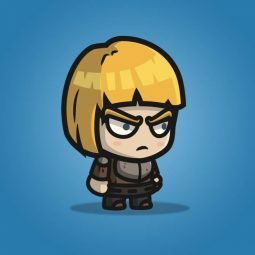 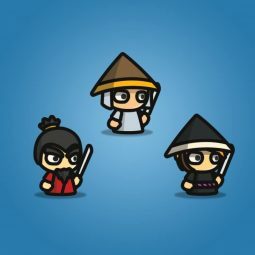 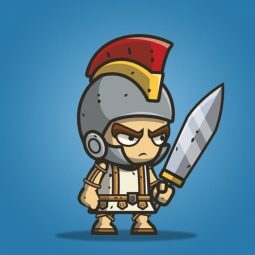 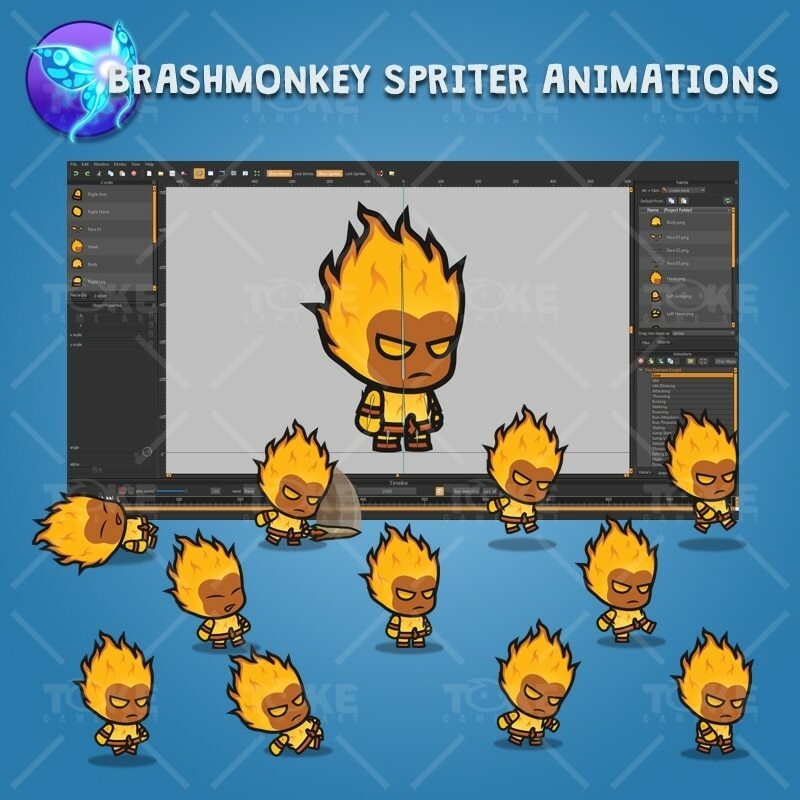 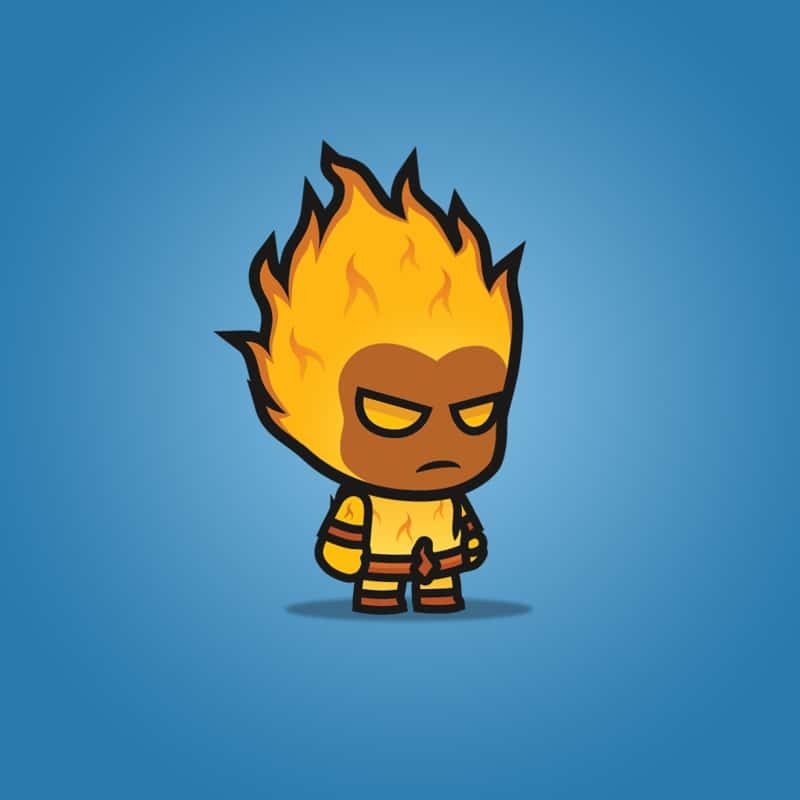 Fire element knight is a set of 2D character sprite for games. 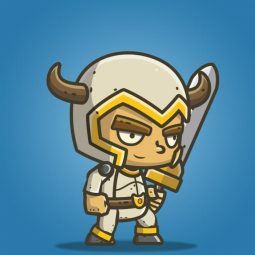 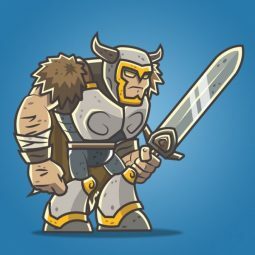 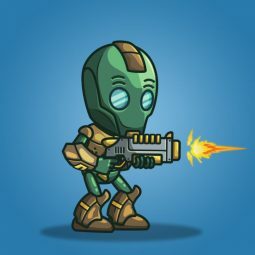 This bad guy is perfect for enemy in your 2D side srolling adventure games. 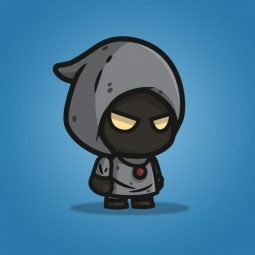 Suitable with all chibi character in this site. 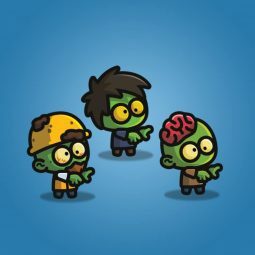 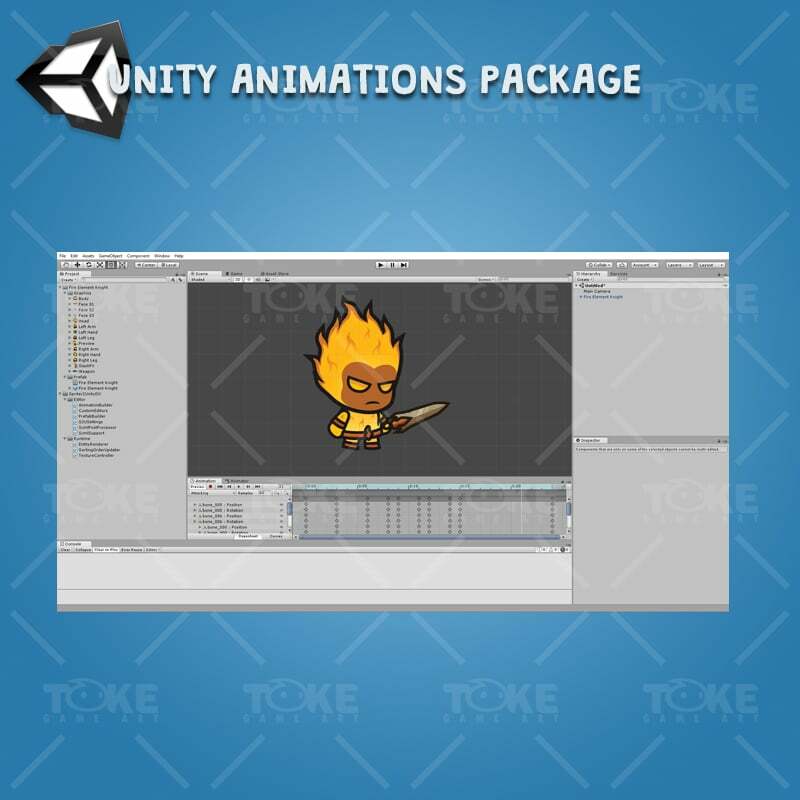 Unity animation package is included as always. 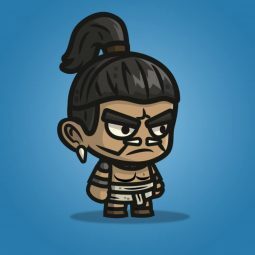 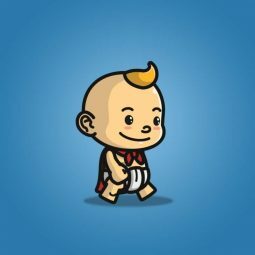 Mayan Tribe Knight Character Sprite. 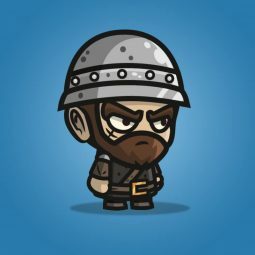 Perfect for your next 2D side scrolling or 2D turn-based RPG games!